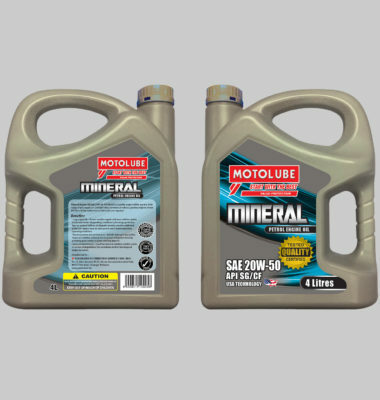 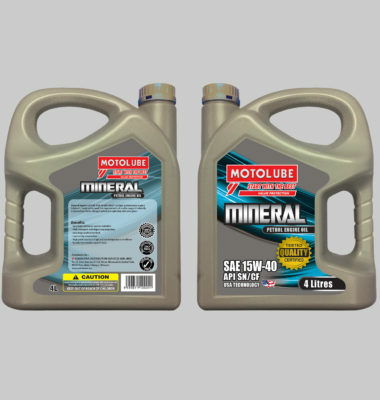 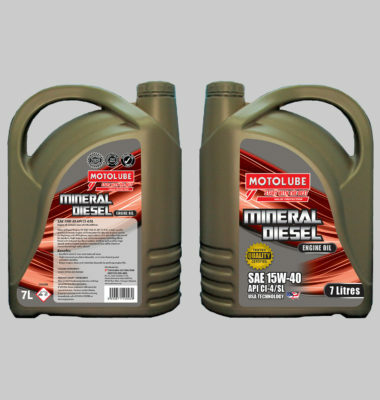 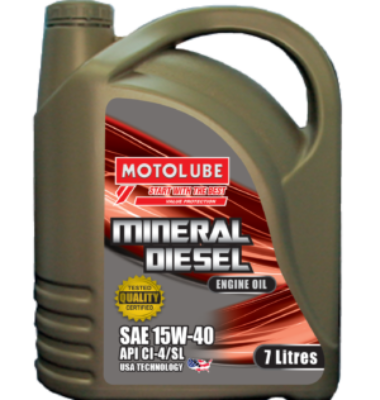 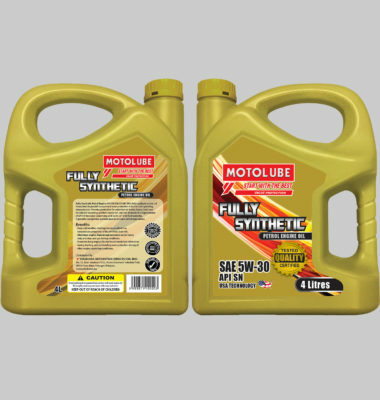 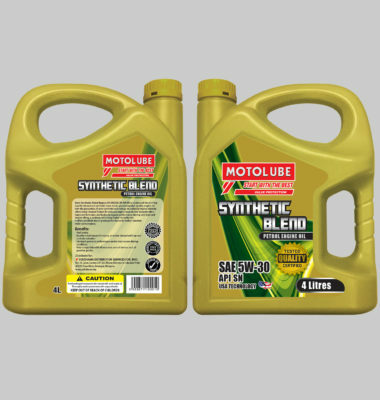 Our range of Mineral Diesel Engine Oil is a high quality proven premium engine oil for use in the most severe on-highway applications.It is specially engineered for modern, high output, low-emission engines including those fitted with Exhaust Gas Recirculation (EGR) as well as older high speed, turbocharged engines running on low sulfur diesel or conventional high sulfur diesel. 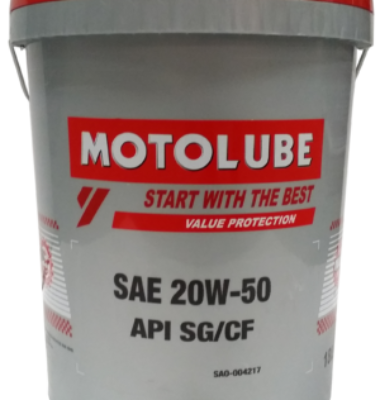 Excellent control over soot induced wear. 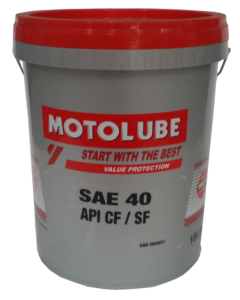 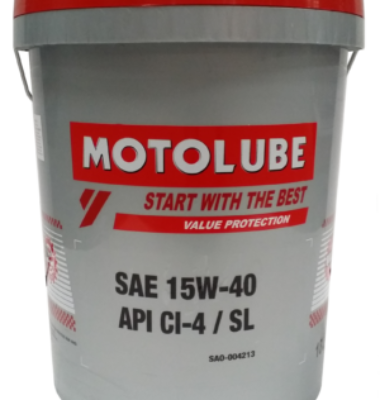 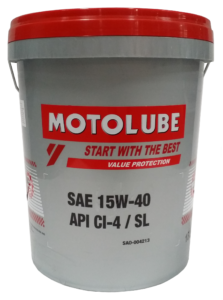 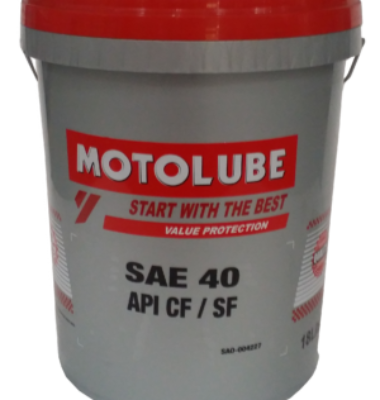 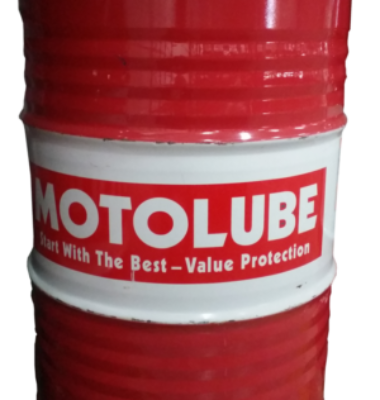 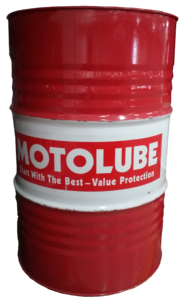 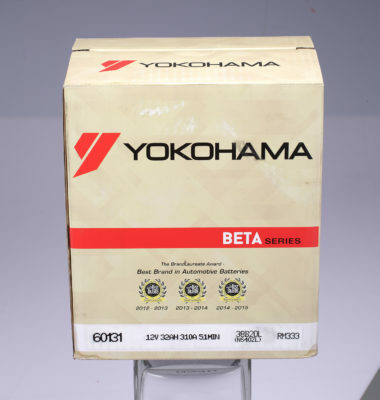 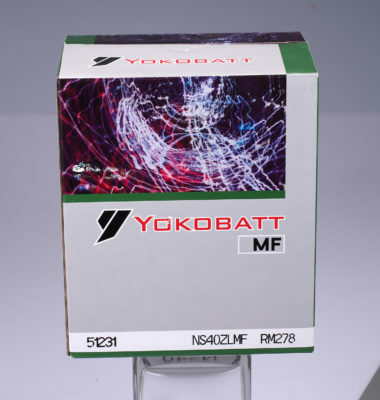 High temperature piston deposits, corrosion, foaming and oxidation stability. 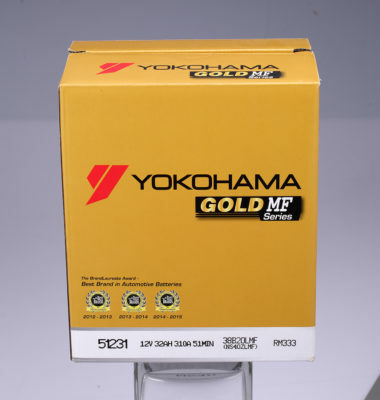 Keeps engine clean and minimize deposits to prolong engine life.